I have a new PC and ver. 5.2.1.3. Can I install it legally? I can not find the serial number to give it a try. I don’t need to upgrade at this point. Yes, you can install on your new PC. 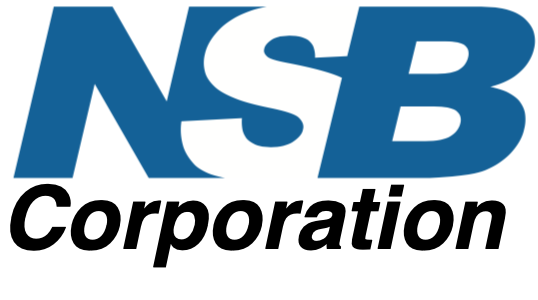 Can you send an email to support at nsbasic.com giving your actual name and email, so we can look up your serial number? Will do. Thanks. Do you have the support email address handy? Serial number sent. Welcome back, and have fun! Thanks again. Trying to verify some basic operations based on past experience. I made an exe setup from the Hello World example and installed. Everything seems normal like I remember but the app will not run. The handbook states you need Explorer 11 for Windows exe files, but my new PC comes with Edge. Any ideas on how to proceed with my older version? I might be out of luck with out upgrading. If that’s the case, it’s understandable.Thanks. You can download IE 11 from Microsoft‘s website. Would that still be the case if I upgraded to a new version? Thanks for the help.